Stonehurst was H. H. Richardson's house for Richard Treat Paine, Jr. and his wife Lydia Lyman Paine. It was designed in partnership with Frederick Law Olmsted, the great landscape architect, and Richardson's friend. It was commissioned in 1883, as a large addition to a previous 1866 house. 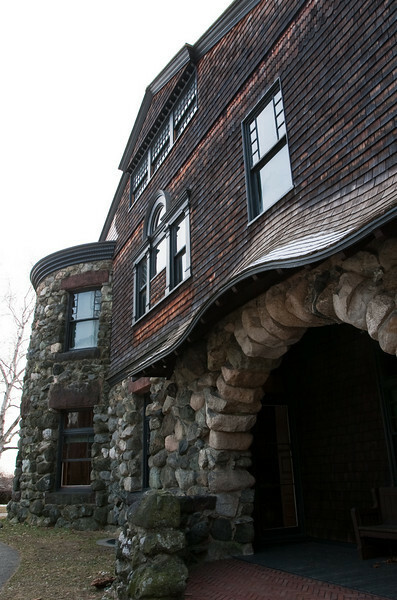 Richardson and Olmsted used glacial stone from the site for main house and garden elements. Many design elements anticipate later American Arts & Crafts and even Frank Lloyd Wright designs.